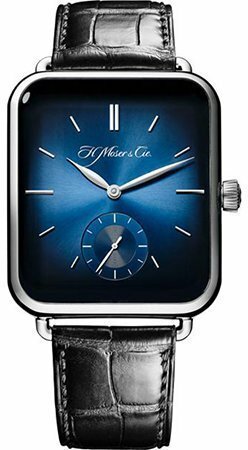 H. Moser & Cie, the Swiss watch manufacturer responsible for some of the most snide (see: The Swiss Alp Watch), comical (see: The Swiss Mad Watch), or downright controversial (see: The Swiss Icons Watch) releases, has returned for another year of irreverent novelty in advance of SIHH 2019. Meet the Nature Watch. The Swiss Alp Watch took jabs at the Apple Watch. 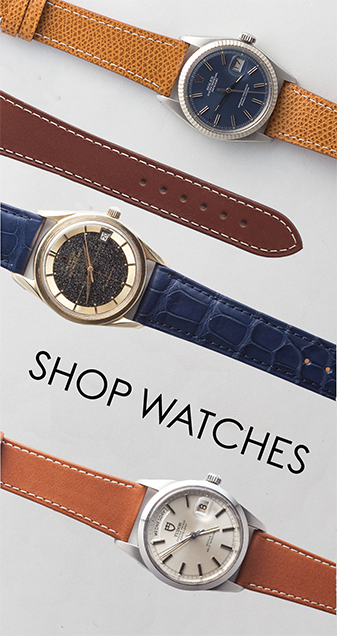 of major design elements from nearly every iconic Swiss watch of the last half century. With this, the brand introduced a new kind of controversy to their yearly tradition, eventually retracting the watch altogether. 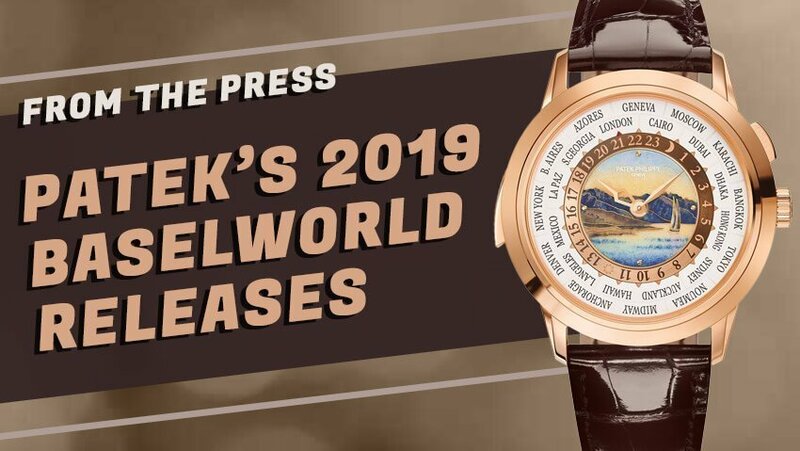 As such, speculation immediately started about how they planned to follow up at this year’s SIHH, and it seems we have our answer. “At H. Moser & Cie., we had a dream. A dream about an ancient time, where time grew on trees, infinitely, for everyone to pick. 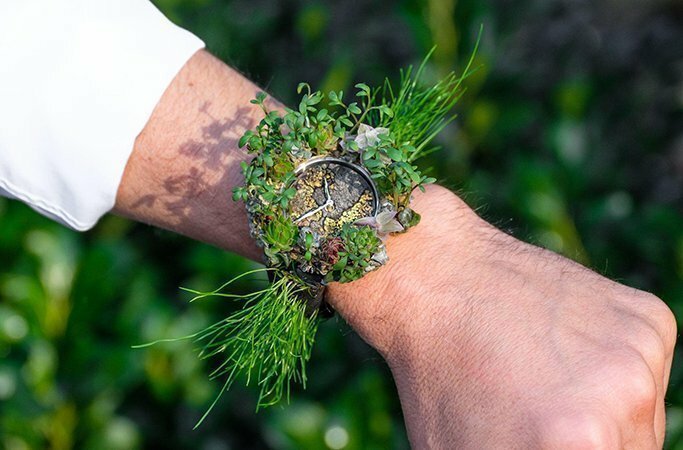 This year’s creation for the SIHH is born from this dream: a mechanical and vegetal watch that tells the story of how intimately our time on earth is linked to nature. It is a reminder of how precious and fragile our planet is, and of how little time we have left to preserve it for future generations. 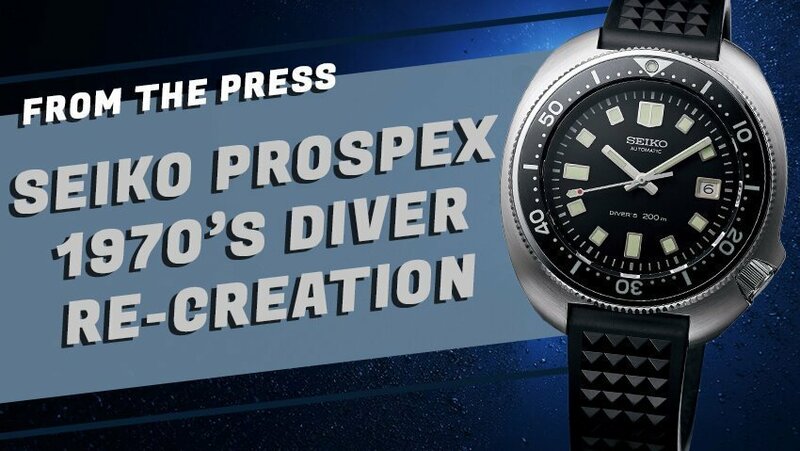 The watch’s novelty, it seems, is accompanied by a rather serious commitment on behalf of the brand. The piece itself is covered in plants that, according to Moser, were grown in their own garden outside of their Schaffhausen-based headquarters. 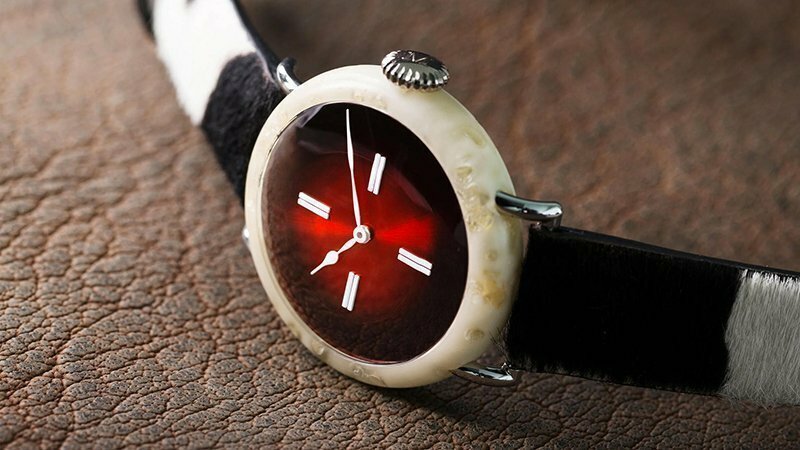 The dial is comprised of natural stone and lichen, and the strap is grass on top, and the underside is made of some undetermined material, as seen below. 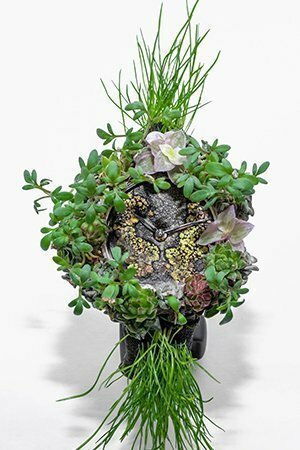 All other things aside, there is a functioning timepiece beneath the plant matter. That timepiece is 42mm in diameter, and features the in-house, hand wound Moser caliber HMC 327. 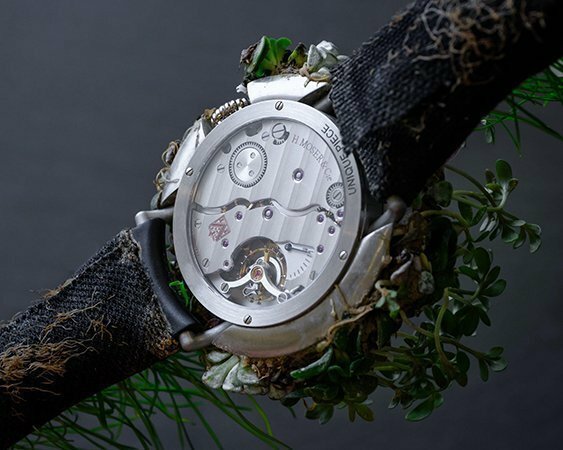 Moser intends, as with all of its SIHH novelties, to auction the Nature Watch off for charity. In the interim, however, the brand has stated that they will donate 10 children’s books to the charity Room to Read for every visitor to the Moser booth at SIHH 2019. 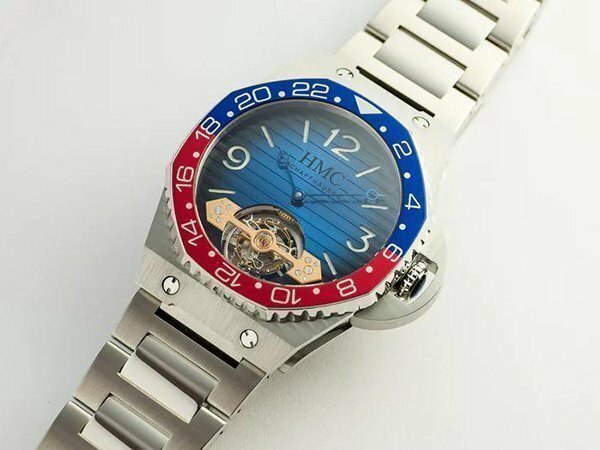 As a piece unique intended to be auctioned off for charity, the H. Moser & Cie Nature Watch is not for sale to the public and is a single production model. Moser, the brand that never fails to dedicate resources to buffoonery once a year, has struck again. While I’m not sure who or what they’re making fun of (PETA? Al Gore?) I giggled. In an industry as stuffy as this, it’s good to laugh at a fart now and then and for that, I thank Moser. But, like the loving principal that sees potential in the class clown, I hope to see something impressive from them soon.